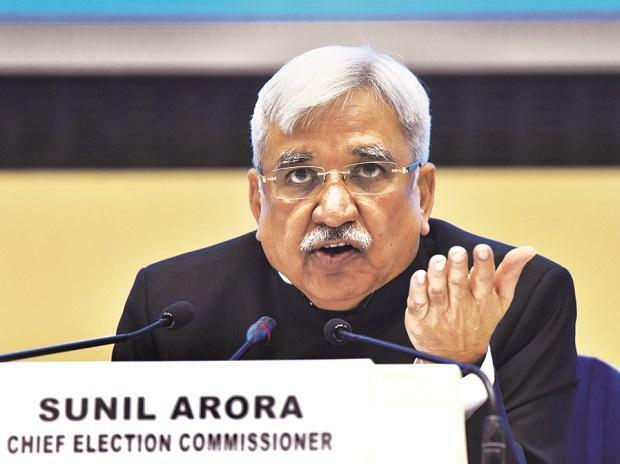 For the first time in the Lok Sabha polls, candidates with criminal antecedents are required to publish information in this regard in newspapers and through television channels on three occasions during the campaign period, the Election Commission said on Sunday. "Instructions in this regard has been issued as October 10, 2018. This requirement is in pursuance of the judgment of the Supreme Court in various writ petitions," he said.